Thanks to e-performance, the Panamera is already on the road to success. Porsche will soon extend its hybrid strategy – inspired by the 918 Spyder super sports car – to the new generation of Cayenne vehicles. But before this can happen, rigorous tests must be carried out. Porsche AG has issued a Schuldschein loan to the value of 280 million euro. The promissory note was structured in tranches with maturities of five, seven and ten years and with both fixed and variable interest rates on offer. A high level of demand meant that the order book was significantly oversubscribed. 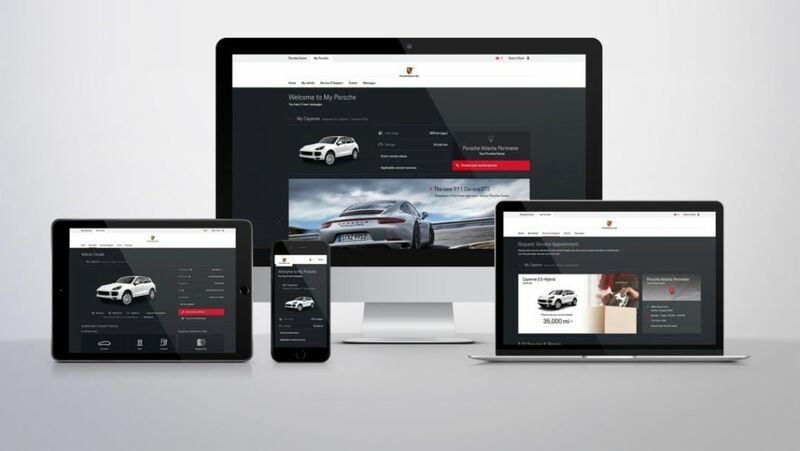 With the platform of My Porsche and the Porsche ID, the company offers new services for customers. The Porsche Surface Coated Brake (PSCB).